Electronic paper explained: what is it and how does it work? E-paper is proving to be a platform on which incredible and versatile projects can be realized – but just exactly what is electronic paper and how does it work? 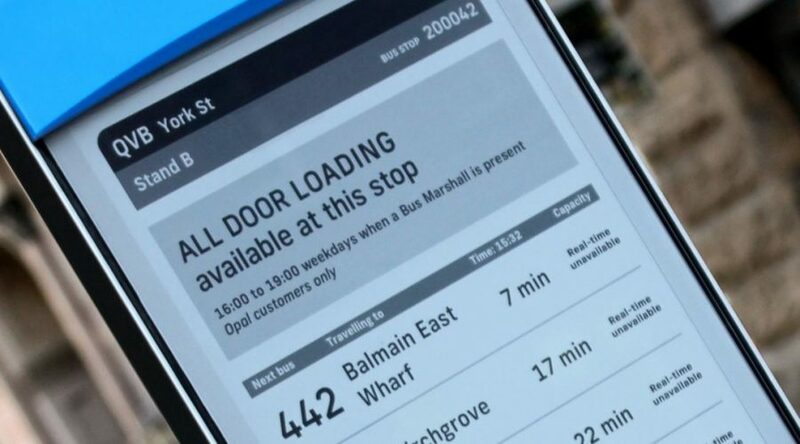 In the first installment of our series explaining e-ink we delve into how the technology that powers everything from your e-reader to traffic signs actually functions. Electronic paper goes by many names, all of them describing the exact same thing: a technology that mimics the appearance of ordinary ink on paper. First, a disclaimer: this is not just a text about how wonderful your e-reader is. Electronic paper, the technology behind your Kindle’s incredible glare-free screen, is amazing at bringing to life the adventures of your literary hero, but it is also capable of much more, much like regular paper. Just like traditional paper can be transformed into everything from origamis to paper-mâché, e-paper is proving to be a platform on which incredible and versatile projects can be realized. E-paper’s amazing characteristics such as excellent visibility, paper-like readability and extremely low energy consumption make it perfect for all sorts of incredible products, from phones and accessories to digital signs. But just exactly what is electronic paper and how does the darn thing work? What exactly is electronic paper? Electronic paper goes by many names: e-paper, sometimes spelled as ePaper, electronic ink and (generically, after the company that manufactures it) also e ink. All of these names describe the exact same thing: a technology that mimics the appearance of ordinary ink on paper. Put simply, imagine you took a pen and jotted down something in a notebook. The clear, well defined lines of your text will have the same crispness and high-readability as content shown on an electronic paper display. But why is that, and how does an electronic paper display actually display an image? And what makes it so different from all the other high-definition screens out there? To answer these questions we should start at the very core of e ink technology: small capsules filled with a clear fluid containing teeny-tiny particles, each about as wide as a human hair. Each electronic paper display is made up of millions of such capsules in a thin film, with the particles inside the capsules of different colors and different electric charges. Electrodes are placed above and below the capsule film. When a positive or negative electric field is applied to an individual electrode, the color particles with the corresponding charge will move either to the top or bottom of a capsule, making the surface of the e-paper display appear a certain color. 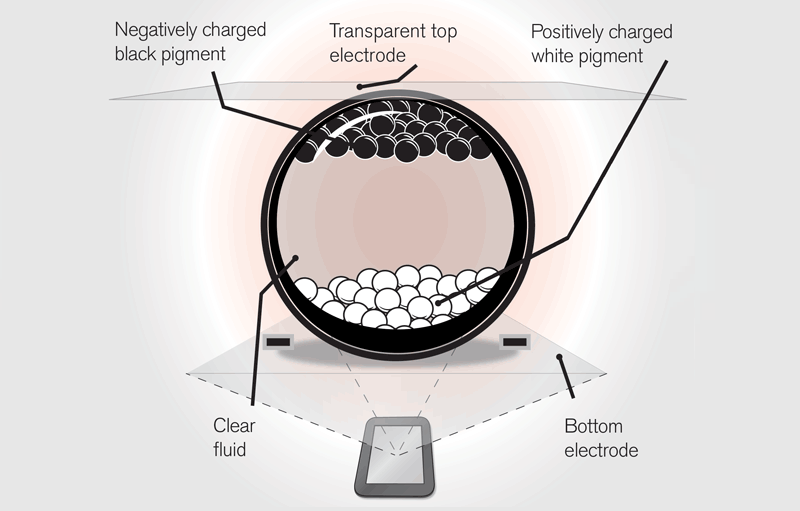 Capsules filled with negatively and positively charged particles color the surface of an EPD when an electric charge is applied (source: E Ink). In the most basic incarnation of an e-paper screen, the particles inside an e ink capsule will be either black or white. The white particles carry a positive charge and the black particles a negative one. If the electric charge applied is negative, then the negative black ink particles will be repelled to the top of the capsule and color the surface of the display black in that spot. This is why an electronic paper display will sometimes be also called an electrophoretic display, or EPD for short: it simply means that it functions on the basis of the motion of dispersed particles in a fluid under the influence of an electric field. The way e ink works means that it differs from other displays in two key points: it is both bistable and reflective. Just like the sketch in your notebook will remain there until you erase it, the content displayed on an EPD will hold a static image, even without electricity. The way e ink works means that it differs from other displays in two key points: an electronic paper screen reflects light from the environment and only consumes power when the content on it is changing. This is possible because electronic paper technology is bistable. To help you understand what that means, just imagine flipping a coin – however the coin will land, there are only two possible outcomes: either heads or tails. In much the same way the tiny particles of an EPD will either be reflective or non-reflective (that is, black or white). In more advanced e-paper screens these bistable particles will also be provided in many levels of grayscale; energy is needed to put the color particles in their place, but once they are there, they stay there. In practice this means that an EPD will be consuming power only when the content on it is changing – for example when you flip the page on your Kindle, or when the content of an e-paper parking sign changes from ‘Reserved’ to ‘Vacant’. The rest of the time the display will simply show the image you want it to, with or without a power source and without having to constantly refresh the content shown (an LCD screen, for example, will have to refreshed about 30 times per second). This makes electronic paper extremely energy efficient, meaning that it can run for weeks on a single battery or even on alternative power sources. 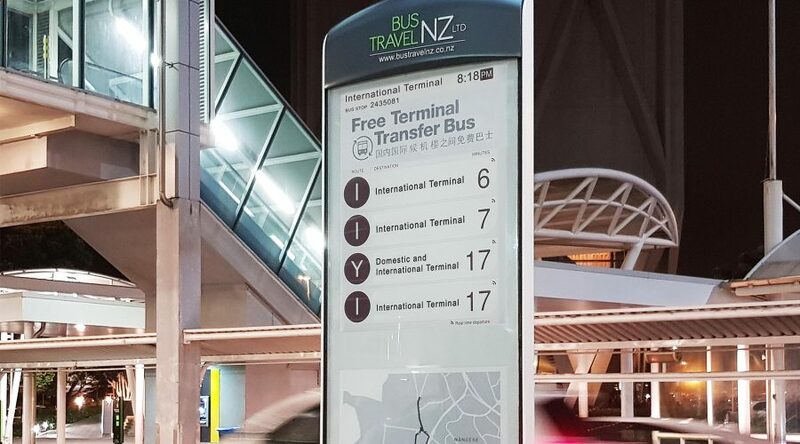 E Ink displays are also reflective, which means that the light from the environment is reflected from the surface of the display towards the user’s eyes, just like with traditional paper. 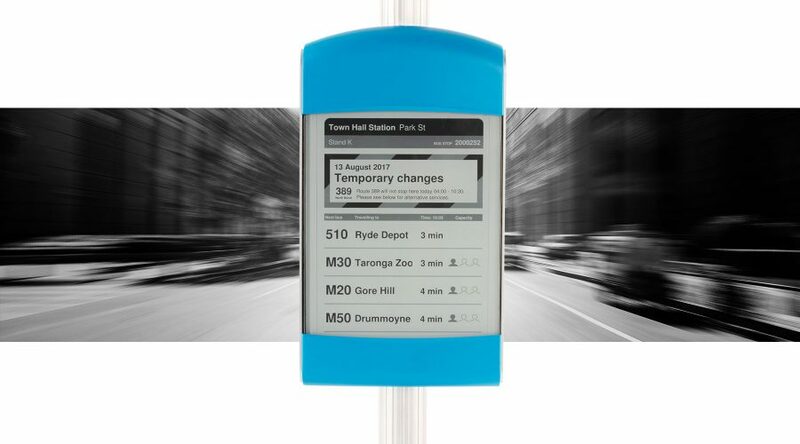 In addition to avoiding light pollution, this features makes EPDs easier on the eyes, providing a wider viewing angle than most other displays and making content displayed on e-paper perfectly visible even in direct sunlight. Some thirty years since its inception, electronic paper is undergoing quite a renaissance. Starting in e-readers and slowly expanding its influence, e ink is taking on new possibilities of use. One of the sectors ideally suited to the user- and integrator-friendly features of electronic paper is digital signage – or, in other words, electronic signs in every shape and form. Perfect for all kinds of indoor or outdoor displays, from traffic signs to passenger information, shelf labels in stores, interactive museum signs and all types of notice boards, EPDs are being driven as the displays of traffic operators, schools, office administrators and many more. In fact, market forecasts show that the market for e-paper displays will reach over $8.59 billion by 2022, with applications of electronic paper technology such as signage a substantial part of this market. And with EPDs becoming ever more advanced (case in point: flexible displays), thin, robust and durable, not to mention having a longer battery life, the electronic paper signage sector will no doubt be one to watch in the years to come.